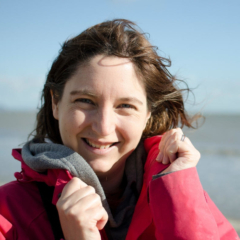 Have you ever noticed the difference it makes to your home when it’s a warm sunny day and you can fling open all the windows? There’s something about letting the fresh air and sunshine in to our homes that gives our wellbeing a boost. 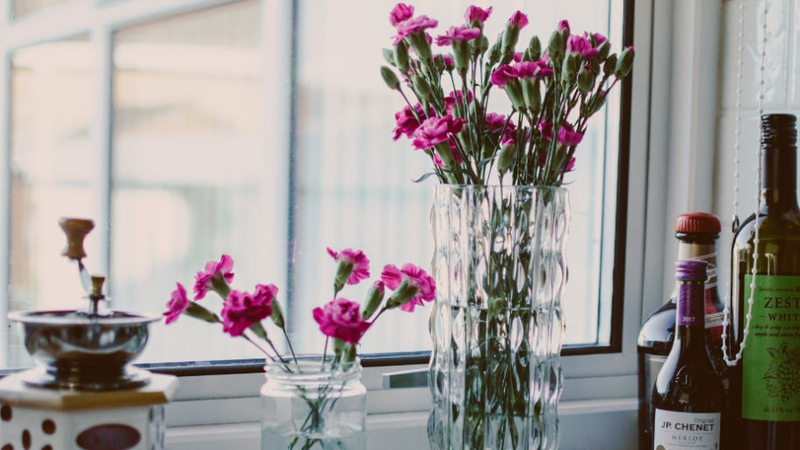 Vases of flowers dotted around your home can have so many benefits to your wellbeing. They make us feel happier and reduce feelings of depression and anxiety. They’ve also been found to make us more compassionate, more positive, and more creative. One theory that I find fascinating is that we’ve evolved to respond to flowers with an expectation of good things to come. Back when we were hunter/gatherers flowers were a sign of coming abundance after winters when food was harder to come by. So our brains evolved to see flowers as a reward signal. This expectation of a reward then triggers a release of dopamine which makes us feel good. So even though we don’t need to go hunting for our food any more, our brains still respond in the same way, releasing dopamine when we see flowers. So adding a few bunches to your home can really make you feel happier. As well as flowers it’s a great idea to bring the outside in by putting a few potted plants around your home. Various studies have found that having plants in our homes can make us feel calmer, while also helping us concentrate and be more productive. Any plant at all will give a little boost to your home, but some plants offer specific benefits that make them even more worth investing in. Lavender plants, for example, are known to be particularly calming and can help improve the quality of our sleep. And peace lilies are great if you’re worried about the quality of the air in your home because they work as great natural air purifiers. The last suggestion I have for you is to open up your windows and doors as much as possible. In the warmer months of the year it’s really lovely to have everything flung open and let the fresh air circulate through your home. If you can then think about having something like french doors installed so you have easy access to your garden. You can let your home and garden almost become one big living space if you have slim aluminium sliding doors that you can open up fully. Spending time in fresh air, including filling our homes with it, can make us feel calmer and happier as well as giving us more energy. Three pretty easy things you can do to bring the outside into your home, and feel happier as a result. You don’t have to go all out with them either. 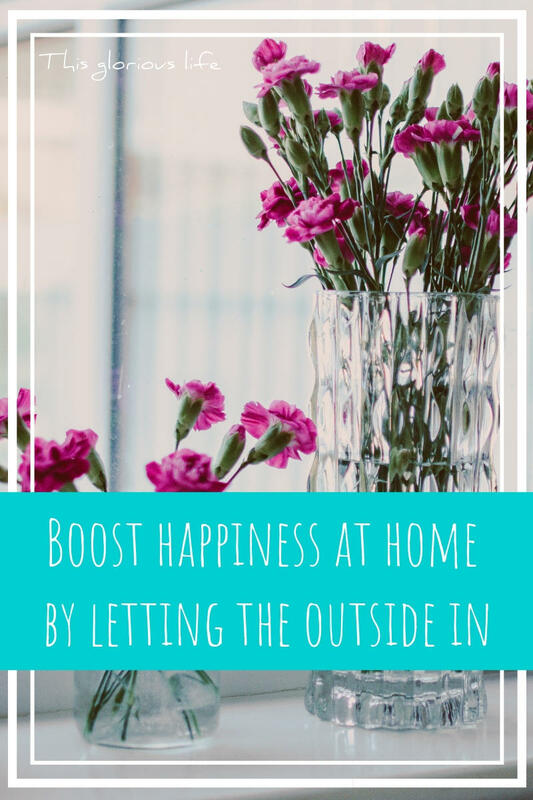 It can be as simple as opening up your windows for ten minutes a day and picking up a cheap and cheerful bunch of daffodils to put in a jar on your kitchen table.